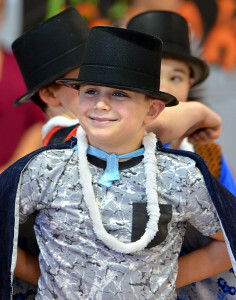 The students at Re-Ed had the opportunity to participate in the Captain’s Reading Program. Students completed reading goals and earned a trip to the Captain’s game on May 10. 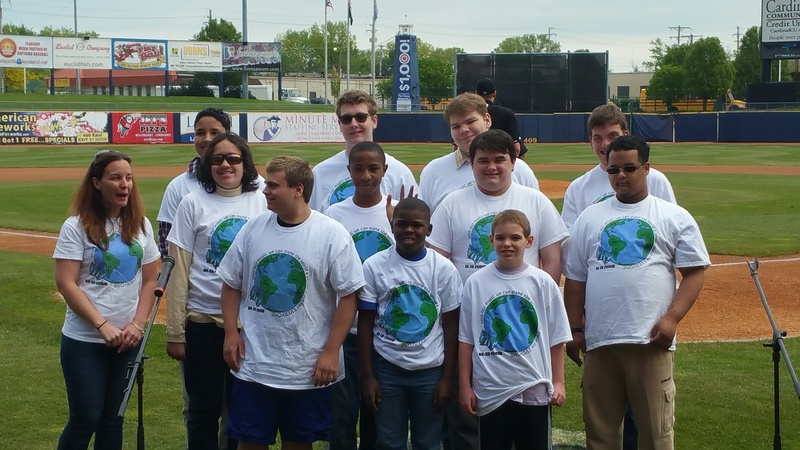 Everyone enjoyed a beautiful day at the ballpark which was kicked off by the Re-Ed choir singing the national anthem and our very own student Isaiah calling out the traditional “Play Ball” to the crowd. 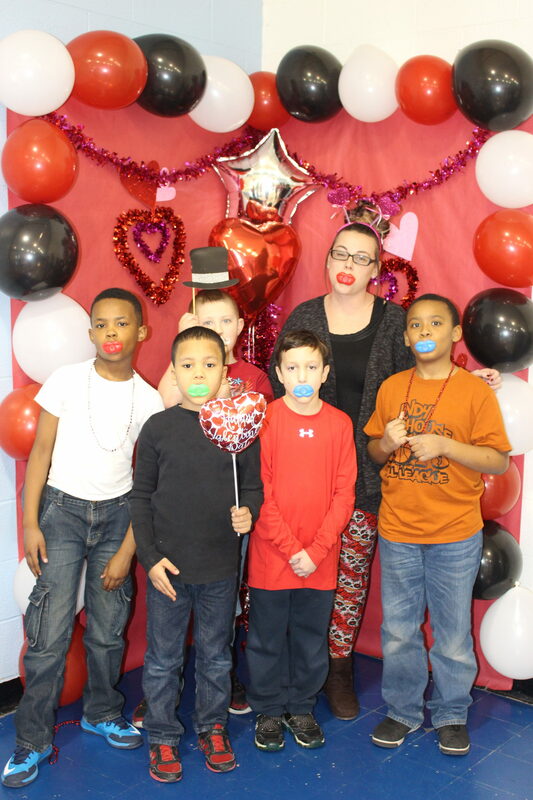 The students from the Bedford and Mentor campuses came together for a Valentine’s Day Dance on February 17. The students enjoyed socializing, dancing, photo opportunities and snacks together at the Mentor campus. 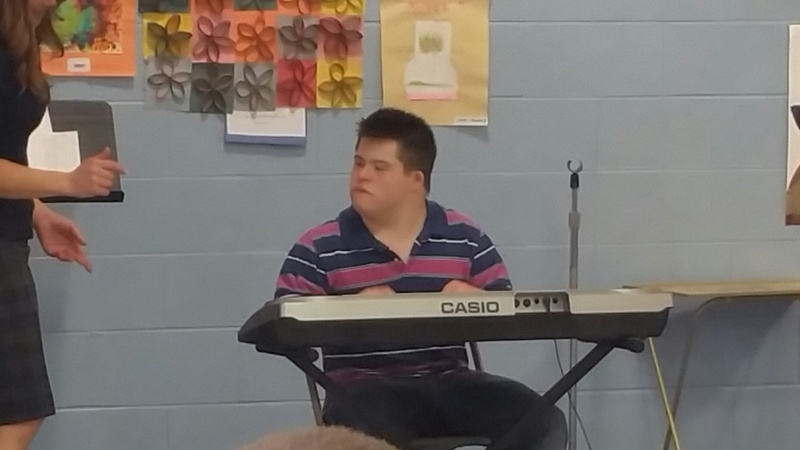 It was wonderful seeing the students enjoying each other’s company and dancing to the music from our own Mr Matt! 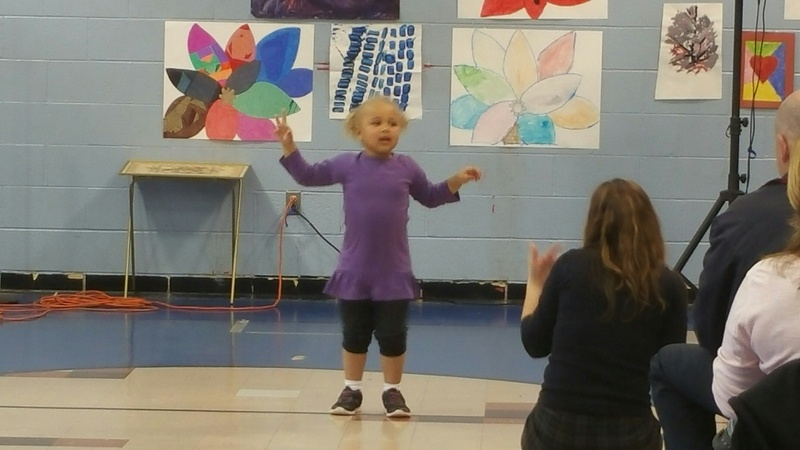 Re-Education Services collaborated with The Musical Theater Production, specifically with Kids Love Musical (KLM) out of Cleveland to adapt and modify “The Jungle Book” for students with disabilities. 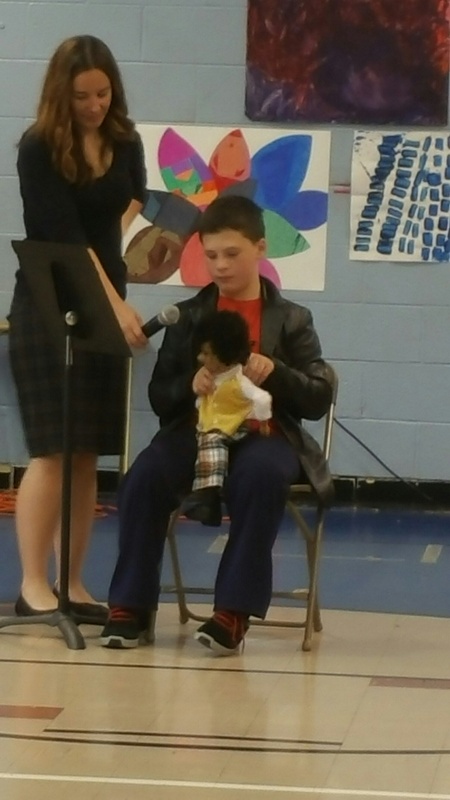 Students from the Re-Ed Bedford and Mentor campuses practiced for several weeks on speaking parts, songs and acting and presented in front of students and families. We are Re-Ed would like to thank Amy and Molly from KLM for working with the students!! 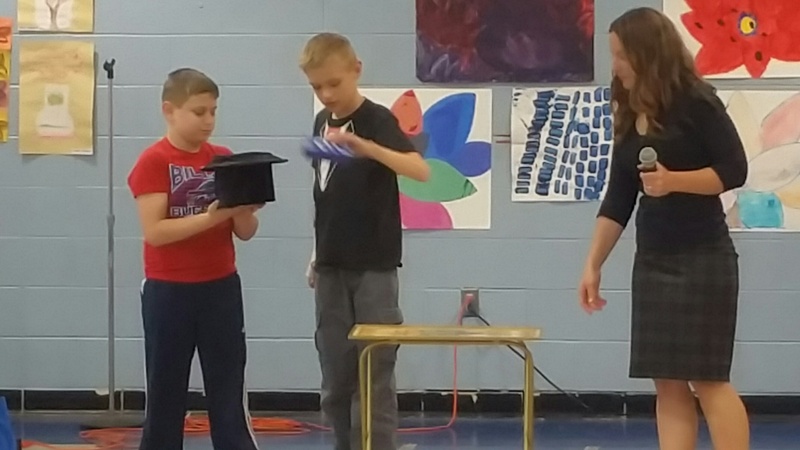 KLM introduces musical productions to students in school districts across the Northeast Ohio region. Re-Education AWARD Program’s 4th annual fundraiser dinner will take place on March 18, 2016. This year’s fundraiser will be held at The American Croatian Lodge in Eastlake from 6:00 pm to 11:00 pm. Join us for a delicious meal, Chinese Auction, 50/50 raffle, DJ and dancing and open bar. Admission is $65/person. Proceeds will benefit students and school programs at Re-Education Services. See flyer under Community Links for more info. Re-Ed Choir Spreads Holiday Cheer! The Re-Ed Choir visited Brookdale Assisted Living in Mentor to spread holiday cheer through music and visit with the residents. 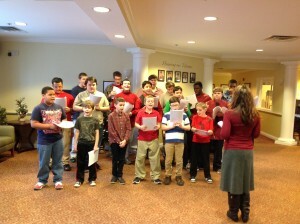 The choir assembled in the main lobby to the waiting residents and more joined as they heard the music. As in the past when the choir has visited, the residents enjoyed the holiday music and sang along with them! Merry Christmas and Happy Holidays to our friends at Brookdale! Come join us for a 5K Run, 1 Mile Fun Walk and Kids Dash on October 3 at the Re-Education Services Mentor Campus. You can register online, via mail by October 1 or the morning of the race. See the “Run for Autism” link on the top left of our website for registration info. We hope to see you on October 3!! February is Healthy Heart Month. Students are learning about the importance of a healthy heart and ways to improve heart health. In addition, there is a competition going on between the classes – a penny war! Proceeds from the battle will go to the American Heart Association. 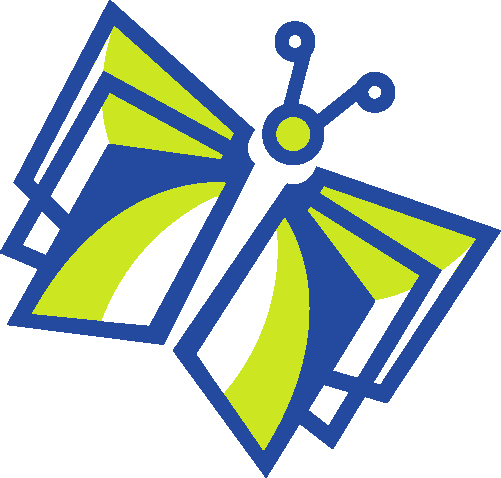 NCCC was developed and created as an opportunity to provide resources, training, and employment for lifelong learners embracing Autism. The NCCC original concept, building design, and marketing have been a collaboration by students from local schools. 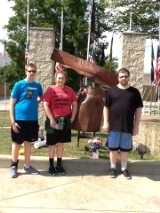 The students of Re-Education benefit and learn weekly at NCCC. To help support our students and the NCCC program go to www.northcoastcorn.com and make your popcorn purchase today!